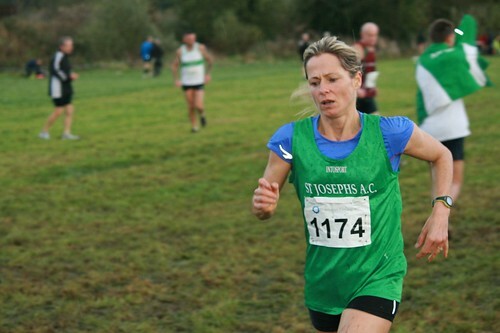 Niamh Richardson, KCH, took first place in the V3 category today Maria Griffin, St Josephs finished in 10th place overall at the Leinster Cross Country Championships in the torrential rain of Dunboyne. Kilkenny County team was 5th overall in the womens novice race. The scorers were Sile Carroll. Liffey Valley (10), Aine Kinsella (14), Bronagh Kearns (20), St Senans and Laura Walppole Thomastown.